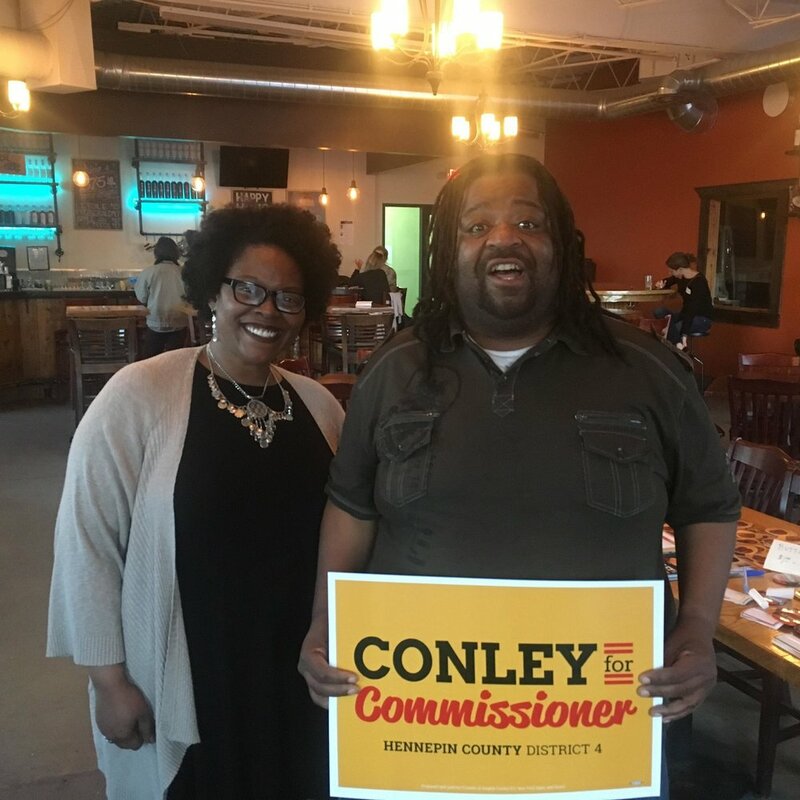 "I'm excited to endorse Angela Conley for Hennepin County Commissioner in District 4. As an employee of the County and recipient of its services, Angela understands how essential change at the County layer is. I trust in Angela's lived experience, the integrity of her values, and the strength of her leadership." "Angela Conley is the kind of leader we need on the Hennepin County Board: dedicated to centering community voices in solving the biggest challenges ahead. 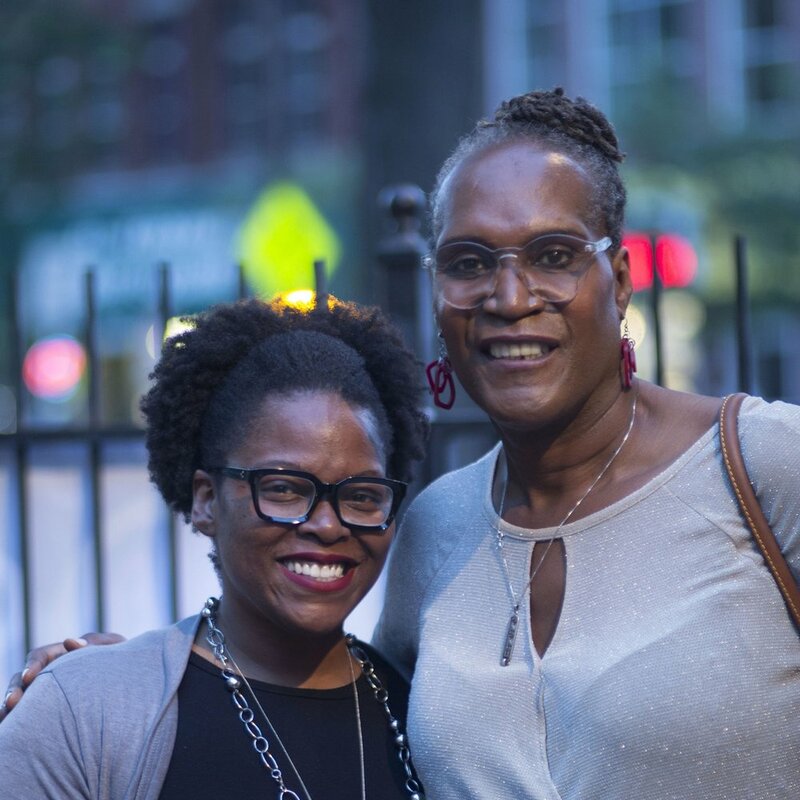 I know she will be a critical partner with the city council to build and preserve affordable housing, invest in local transit service, improve social services and reform our criminal justice system. She has my full support." "Angela's historic race will make her the first Black woman to sit on the Hennepin County board. Angela is a true reflection of the changing demographics in our district bringing with her a wealth of knowledge about county operations through her career at both the county and state creating systemic change from within." 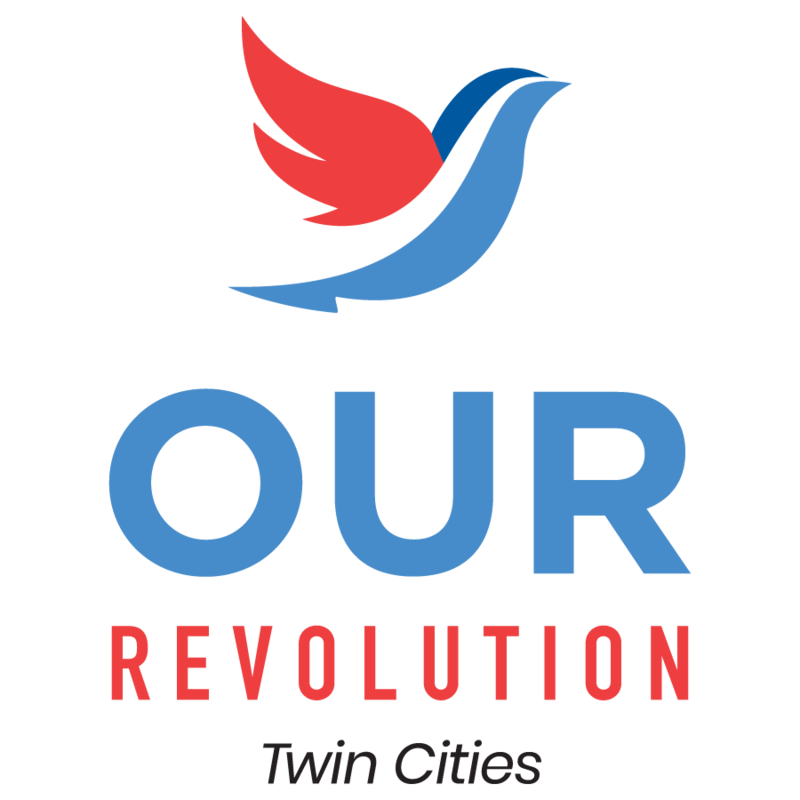 "In strong DFL areas, we can (and should) be actively and purposefully encouraging and electing new leaders like Angela Conley who will bring fresh perspectives and new ideas to county leadership."